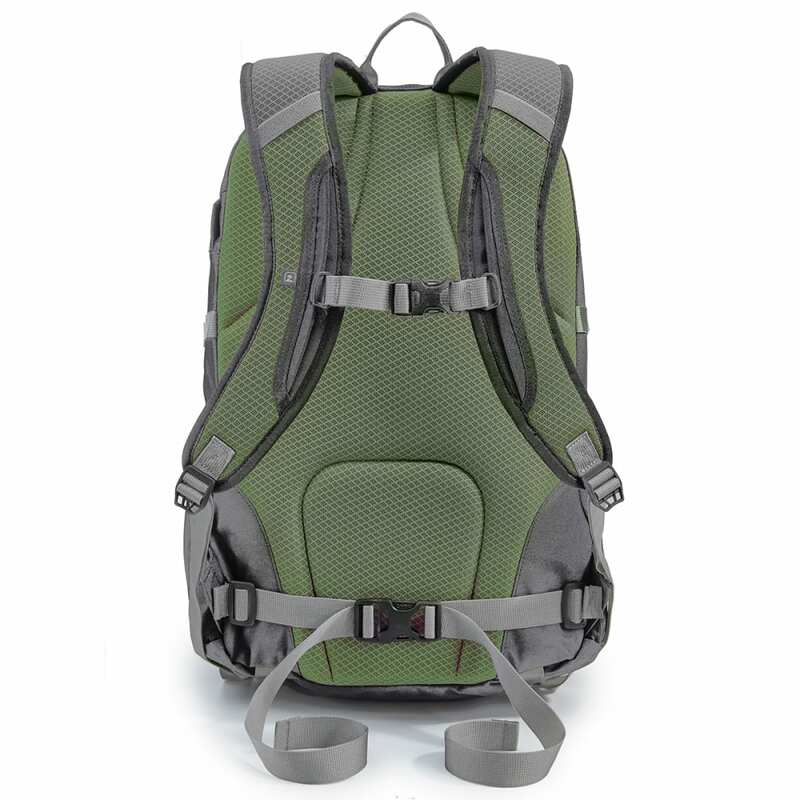 The 4WJIVE Daypack is designed to store all of your belongings when you are on the road. 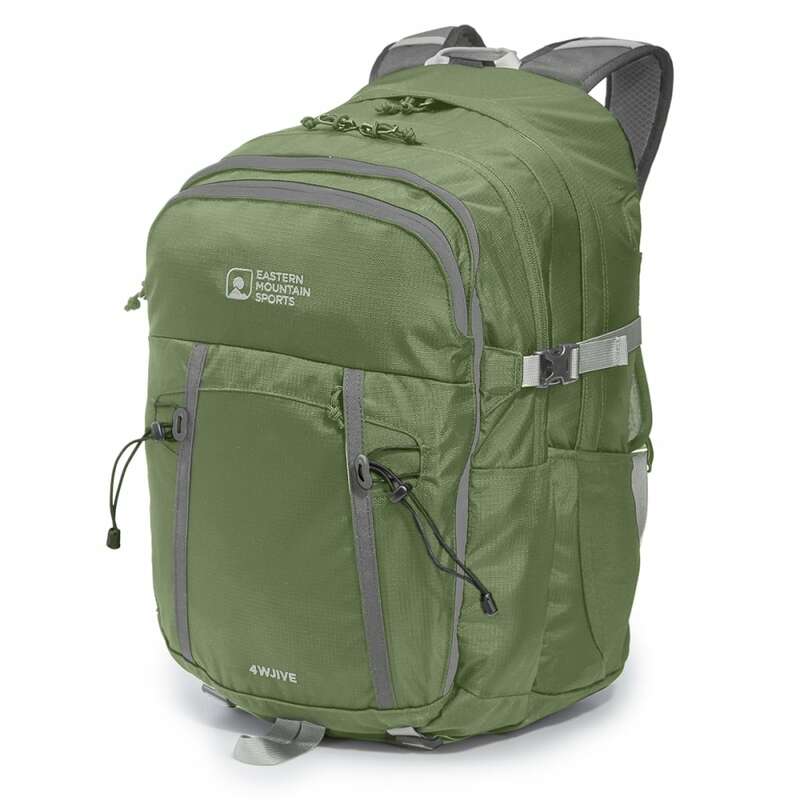 Featuring front tool loops and bottom compression straps to increase carry options, you can stow your electronics, water bottles, and other traveling necessities. Weighs 2 lbs., 8 oz.